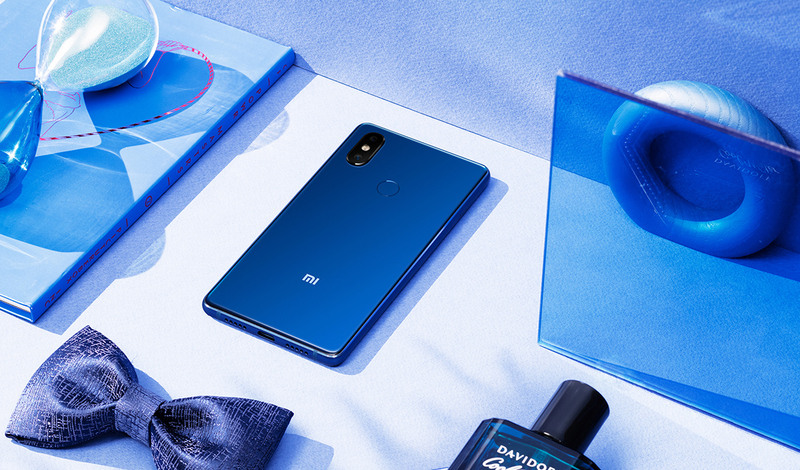 Xiaomi has launched Xiaomi Mi 8 SE smartphone which comes with Snapdragon 710 processor with up to 6GB RAM. Here are Frequently asked questions (FAQ) About Xiaomi Mi 8 SE. Q)Display Size of Xiaomi Mi 8 SE? Q)Xiaomi Mi 8 SE protected by Gorilla Glass? Q) Does Xiaomi Mi 8 SE comes with LED Notification? Q) Does Xiaomi Mi 8 SE comes with Metal Body? Q)What is the SoC used in the Xiaomi Mi 8 SE? Q) How Much RAM and ROM on Xiaomi 8 SE? Q) Rear Camera on Xiaomi Mi 8 SE? Q) Does Mi 8 SE has EIS? Q) Front Camera on Xiaomi Mi 8 SE? Q) Does it Rear camera can Record 4K Videos on Xiaomi Mi 8 SE? Q)which Sensor available on Xiaomi Mi 8 SE? Q)Does Xiaomi Mi 8 SE come with a fingerprint sensor? A) Yes, the device comes with a fingerprint sensor on the Rear. Q)Does it come with a Gyroscope sensor? A) Yes, it comes with a gyroscope sensor. Q)What is the weight of the Xiaomi Mi 8 SE? Q) Connectivity options in Mi 8 SE ? Q) What is Battery Size of Xiaomi Mi 8 SE? Q) Xiaomi Mi 8 SE Supports Fast Charging? Q) What is Price of Xiaomi Mi 8 SE?